Early after the introduction of the laparoscopic preperitoneal inguinal hernia repair, surgeons have realized the many potential applications of this approach. Since then, the access of the preperitoneal space has been used for many other laparoscopic procedures, which include the pelvic lymph node dissection, the bladder neck suspension, the varicoselectomy, and the radical prostatectomy. We discuss the different techniques used to create the preperitoneal space and then we describe our experience in the dissection of this space. 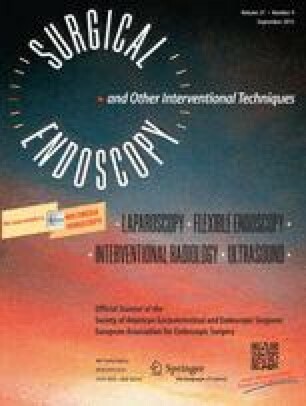 The extraperitoneal endoscopic access provides a safe and minimally invasive approach to a variety of procedures and we believe that it is essential to introduce it as an integral part of the surgical training program.